Wyoming, Colorado, Iceland and beyond. Romantic, earthy and intimate portraits and documenting for crazy in love couples with adventurous spirits. Available local and internationally specializing in Rocky Mountain National Park, Grand Teton National Park and southern Iceland. 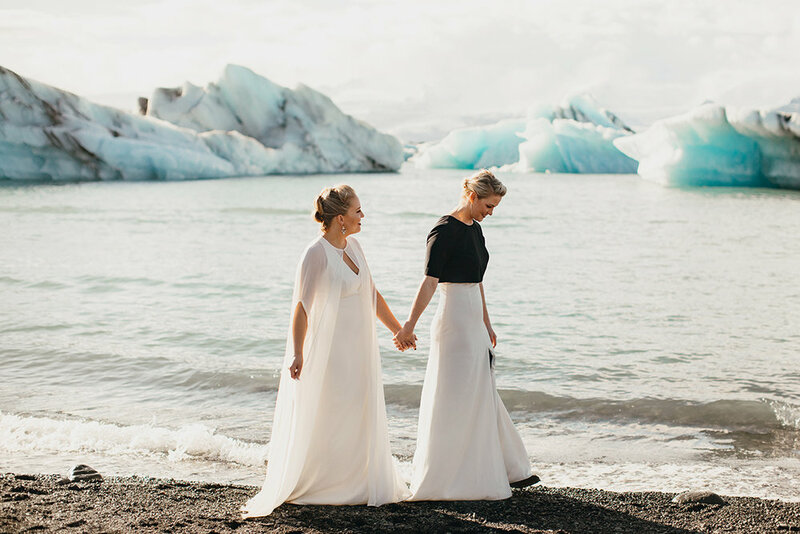 Elopements have taken on a new meaning since generations from the past and no longer just mean a small, secretive courthouse wedding. 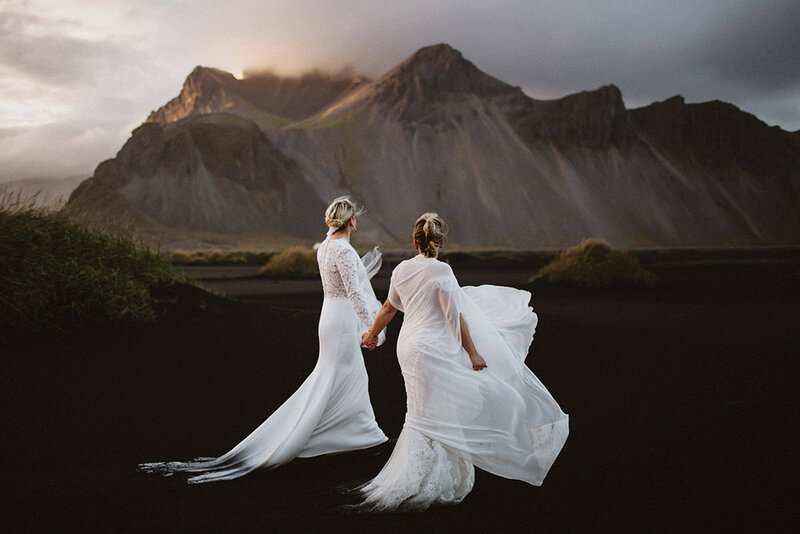 They now involve the intimacy of 15 people or less, are without a booked venue, caterer or cheesy DJ and have the freedom of enjoying the thrill of the day with your nearest and dearest in often epic landscapes. 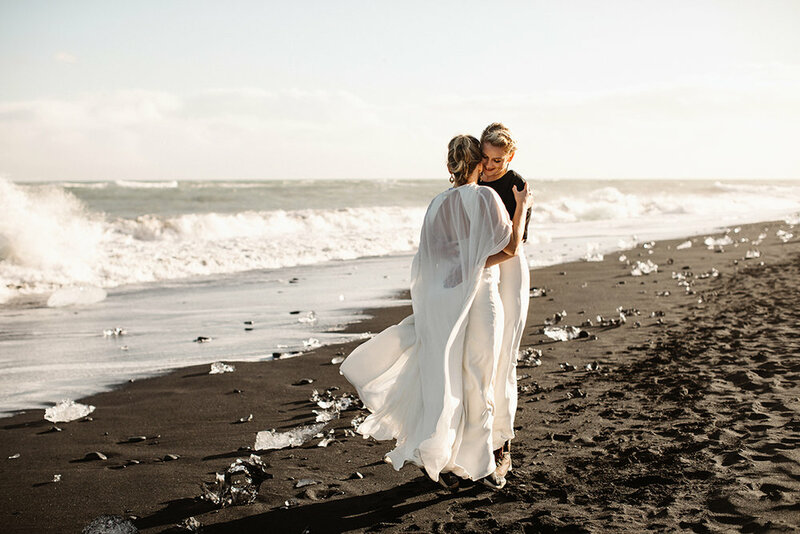 I always hear from couples who had a big wedding that they wish they listened to their gut and had a smaller, more intimate wedding or elopement in a fantastic destination spot. 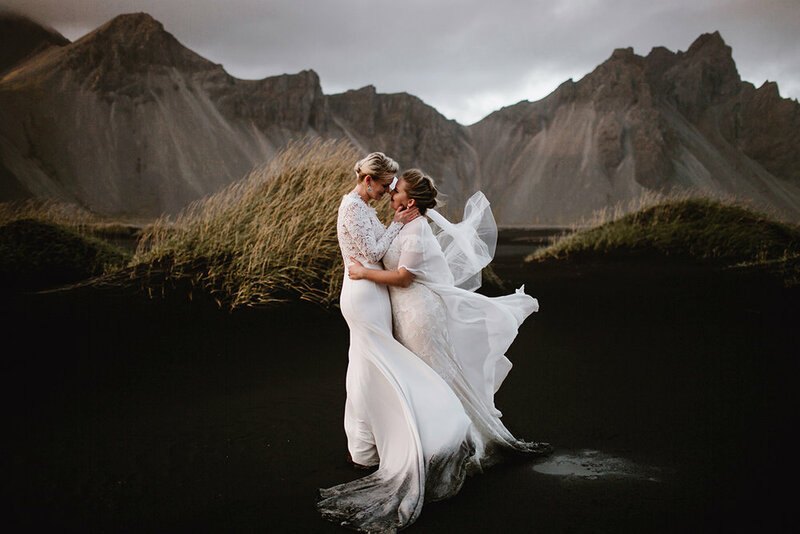 I personally had my ceremony on a private riverbend in Iceland surrounded by moss fields and black sand and it was still my favorite day, trip and experience of my life surrounded by 10 of my loved ones. 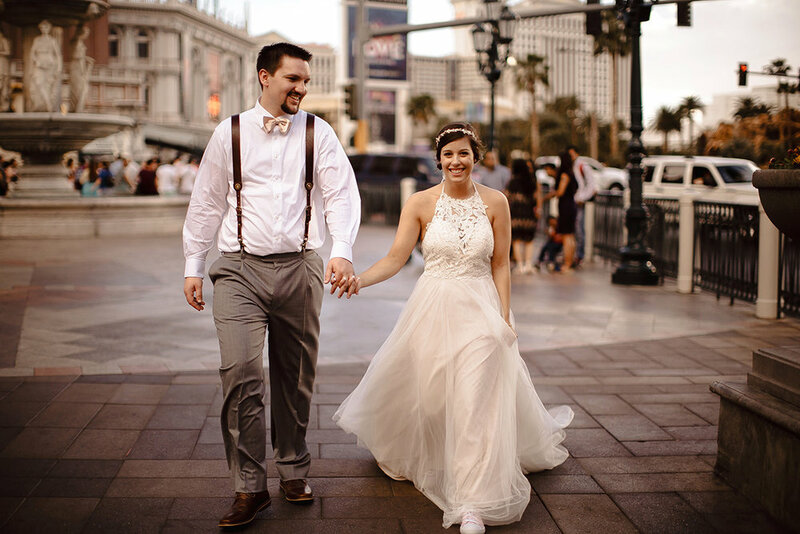 then elopement photo coverage sounds right for you!